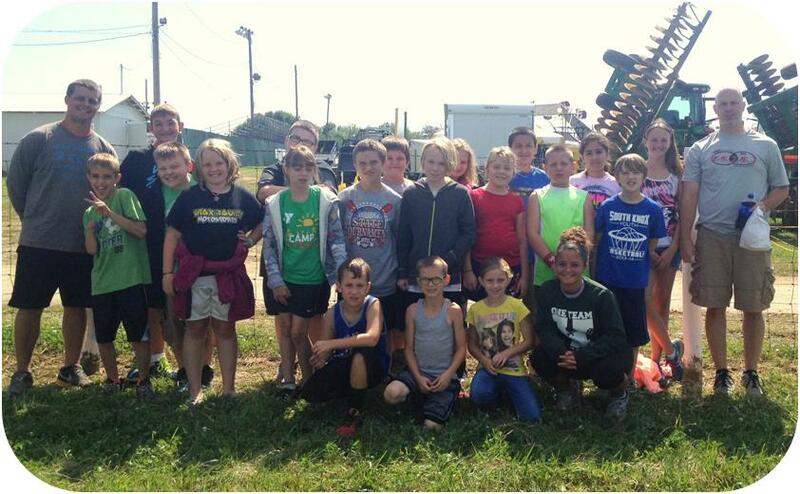 Camp Green visited the Knox County 4-H Fair this week. 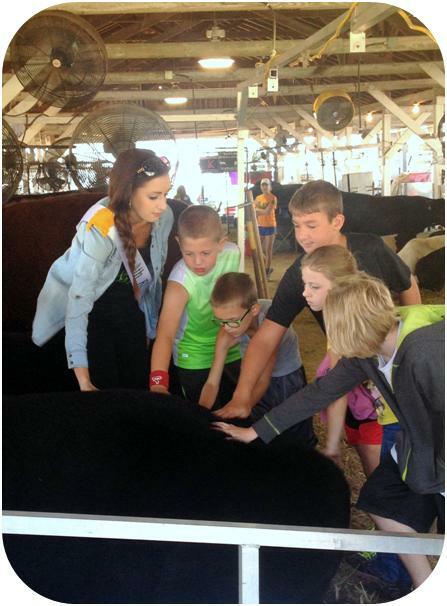 They toured with the Knox County Fair Queen’s court and Purdue Agriculture Center intern, Blake Buckthal. The campers checked out the 4-H projects, which raised their interested in joining. 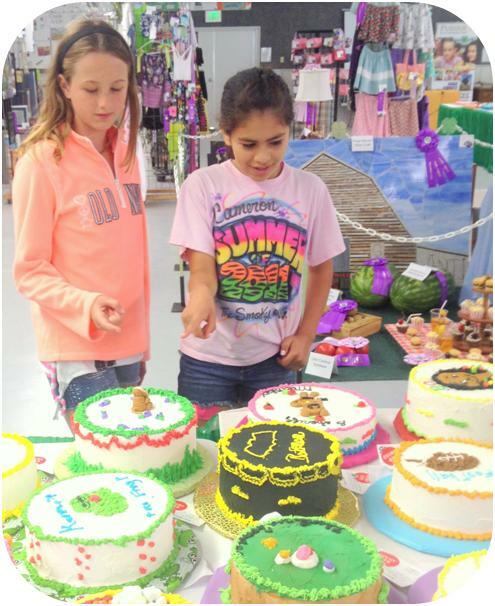 The campers ventured around the fairgrounds and learned about each of the animals raised and shown at the fair for 4-H. Campers petted animals including a hog, sheep, goats and cattle. They learned how 4-Her’s raise their animals and take care of them throughout the year to prepare for the fair.